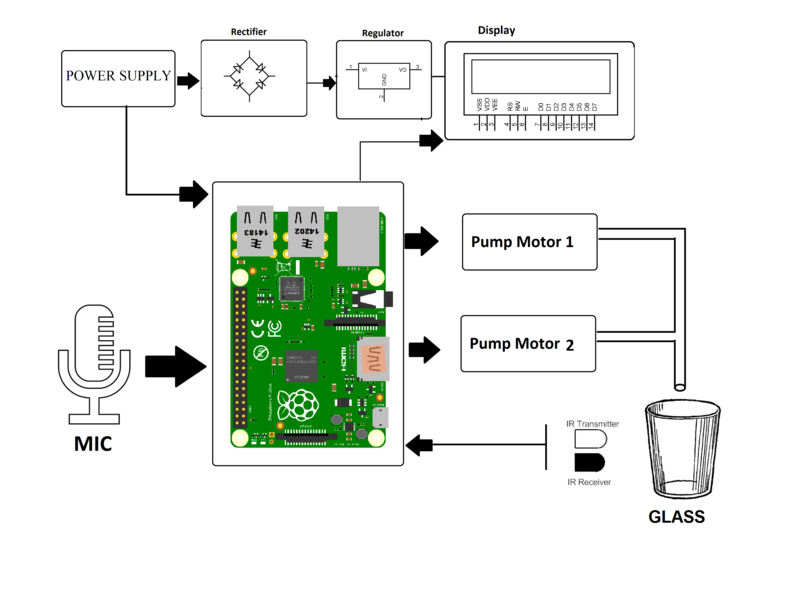 This system is fully based on voice sensor, which uses Raspberry Pi circuit, this water dispenser system also uses IR sensor, voice sensor, mic, jars for storing water, pipes and motor. In this project the voice is detected by the voice sensor, then the sensor sends the respective information to the microcontroller, to understand whether the water required by the person should be hot or cold. The microcontroller processes the information to the IR sensor to determine where the glass is placed below the pipe or not. The system uses IR sensors to detect the presence of water glass and then the IR sensor sends the signal to the microcontroller about the presence of the glass, accordingly the motor starts and the water flows though the pipes from the particular jar(hot/cold). If the glass is not placed, the sensor sends respective signal to the motor, which does not cause the water to flow through the pipe until the glass is placed. 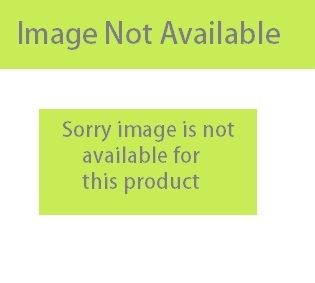 This system can be used at home, offices etc. to get hot or cold water by just giving voice command.